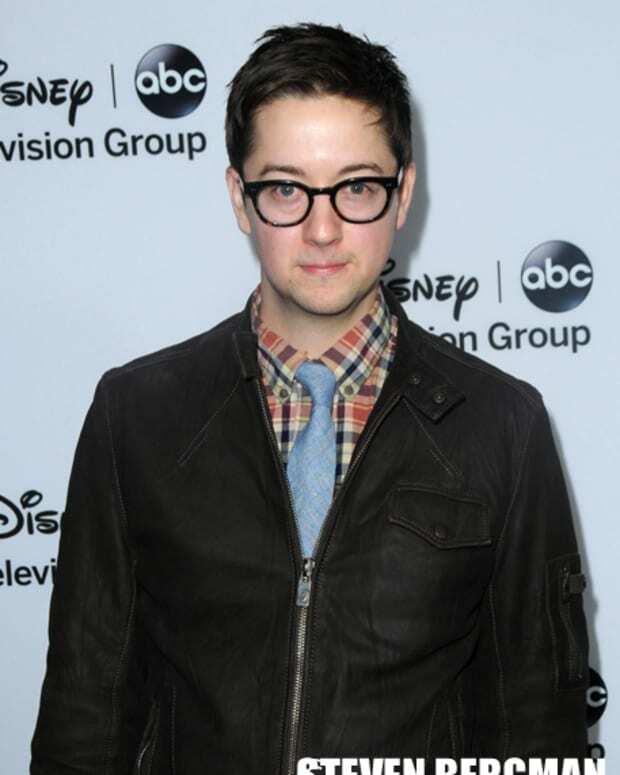 General Hospital&apos;s lovable, sleuthing tech wiz Bradford Anderson is taking a trip to primetime. Anderson has landed a guest starring role on TNT&apos;s new crime series Perception. The series revolves around Dr. Daniel Pierce (Eric McCormack) a schizophrenic neuroscientist who assists his former student Kate Moretti (Rachael Leigh Cook), who&apos;s now an FBI agent. Anderson will play Shane Flannery, who gets caught up in an investigation surrounding the death of a young man who believed God talked to him. The actor&apos;s episode airs Aug. 6. Perception airs Mondays at 9 PM EST on TNT. 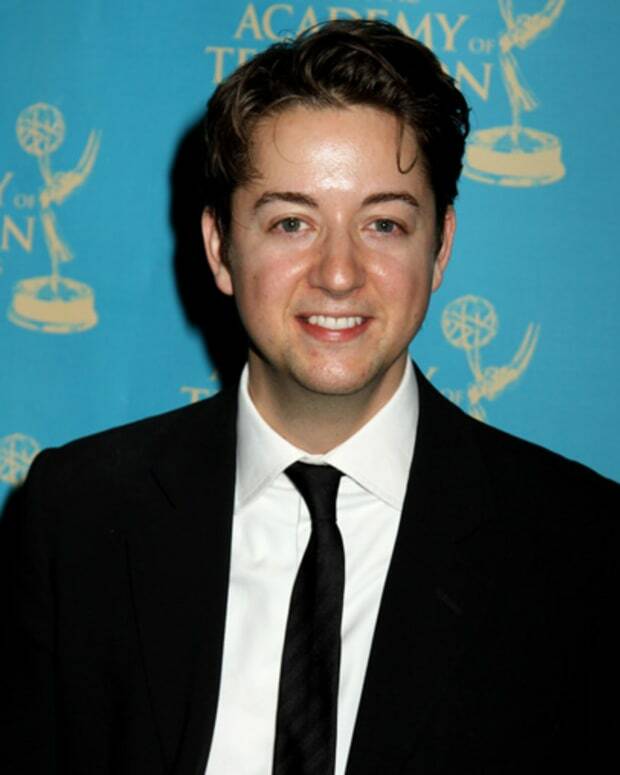 Is Bradford Anderson Returning to General Hospital?